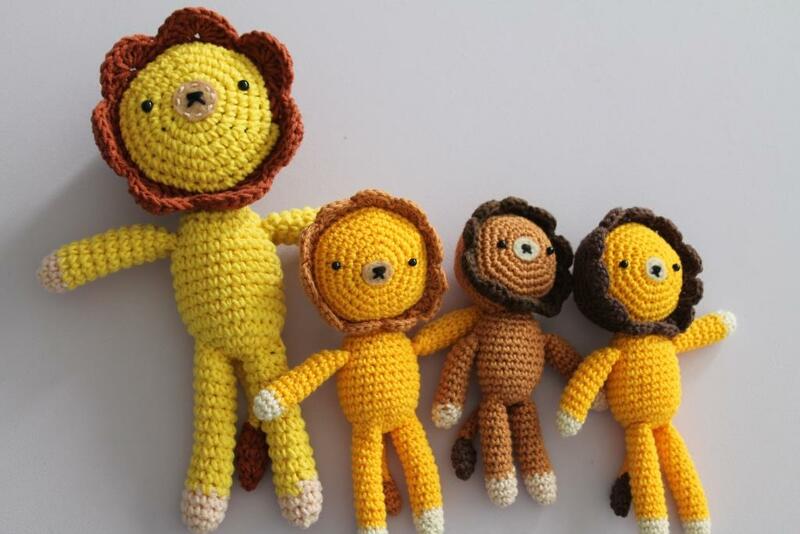 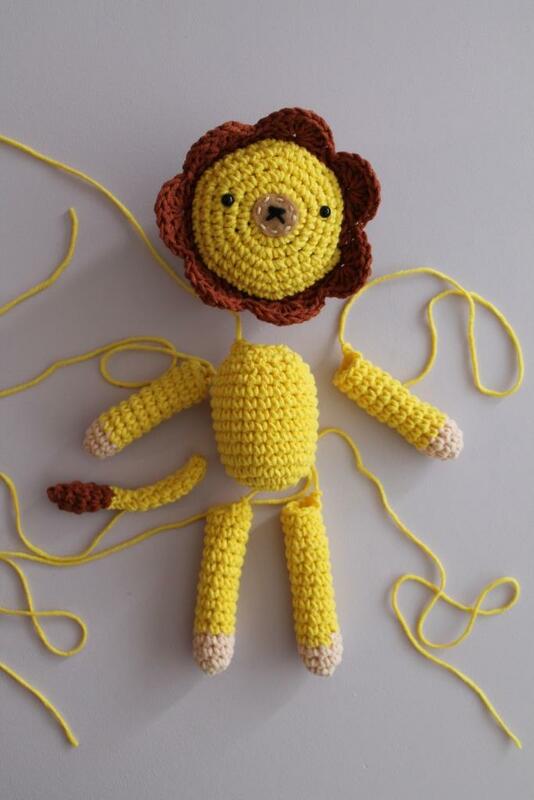 Make your own lion with this crochet pattern! 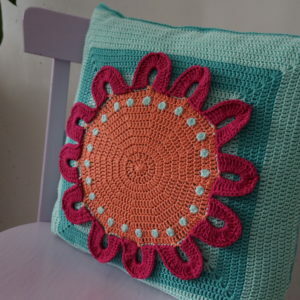 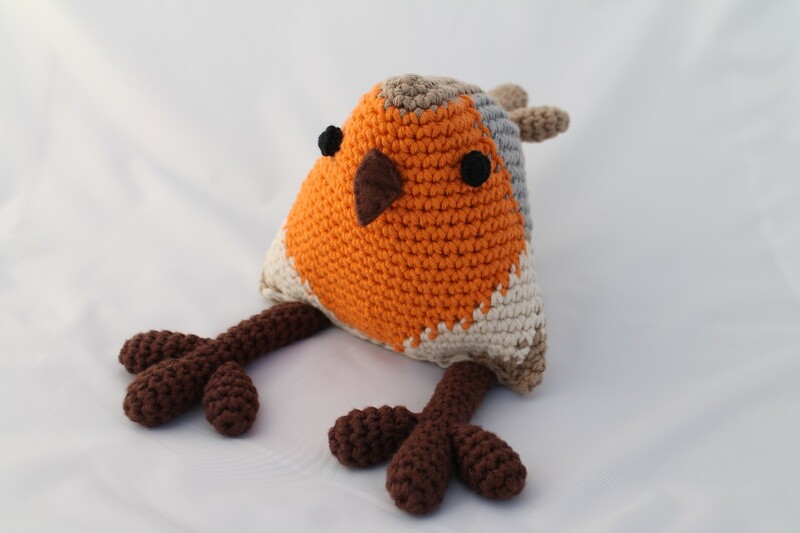 The pattern is easily adapted to your wishes: pick your favourite colours; crochet a small version with regular cotton or go big with soft XL-yarn and make a cuddly toy! 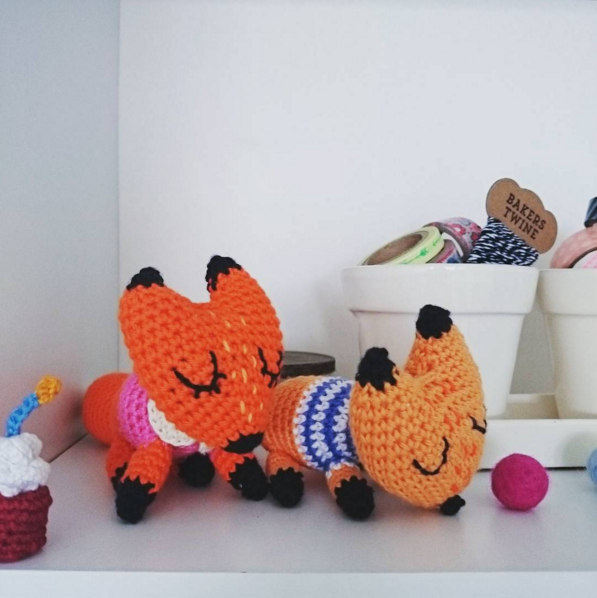 Whichever way you make it, have fun doing it! 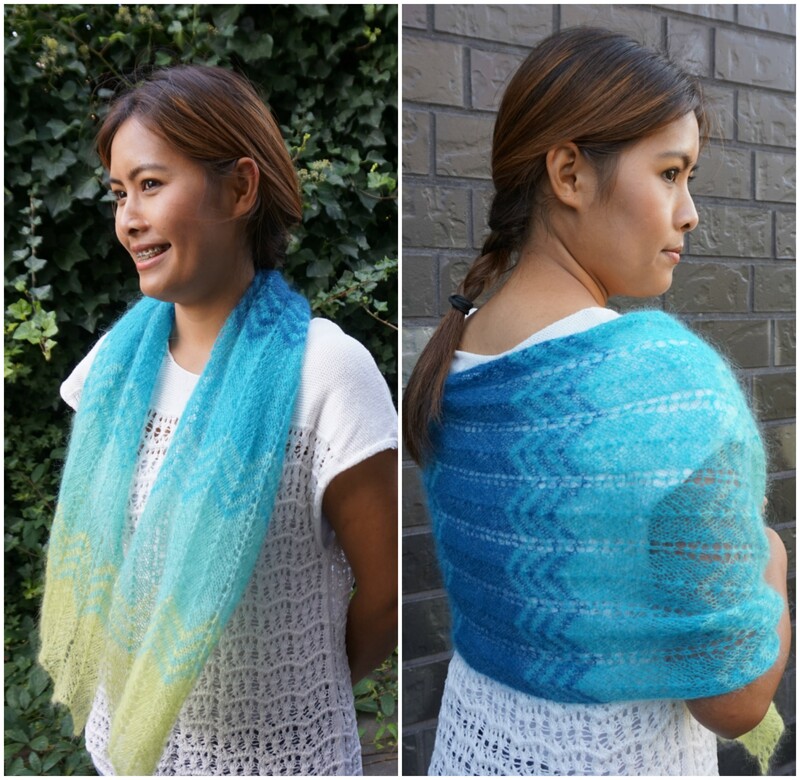 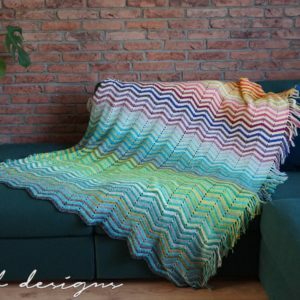 This PDF pattern includes lots of step by step pictures which makes it perfect for beginners, and is available in Dutch and English (US terminology). 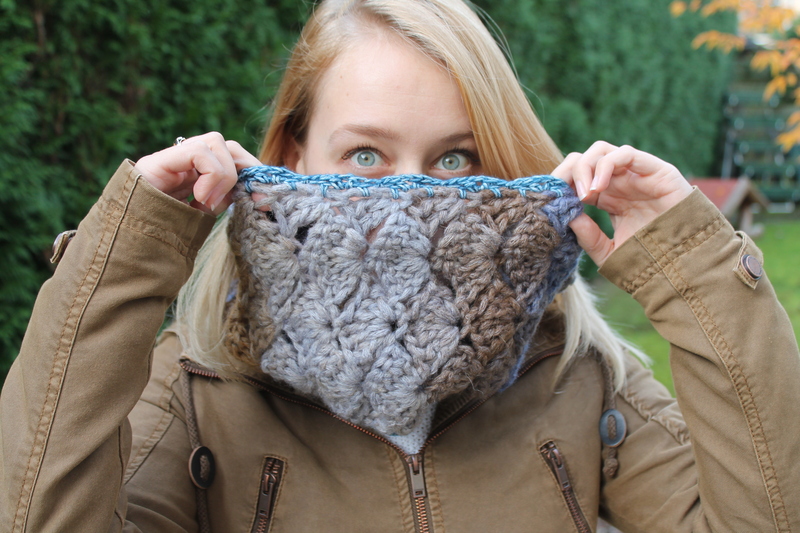 Gauge is not important for this pattern, as long as the filling does not show through the stitches it’s fine. 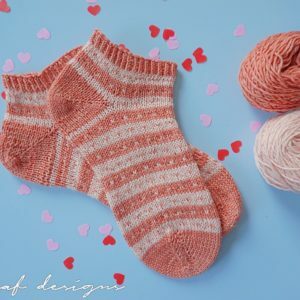 Two sizes are available, depending on which type of yarn you choose. 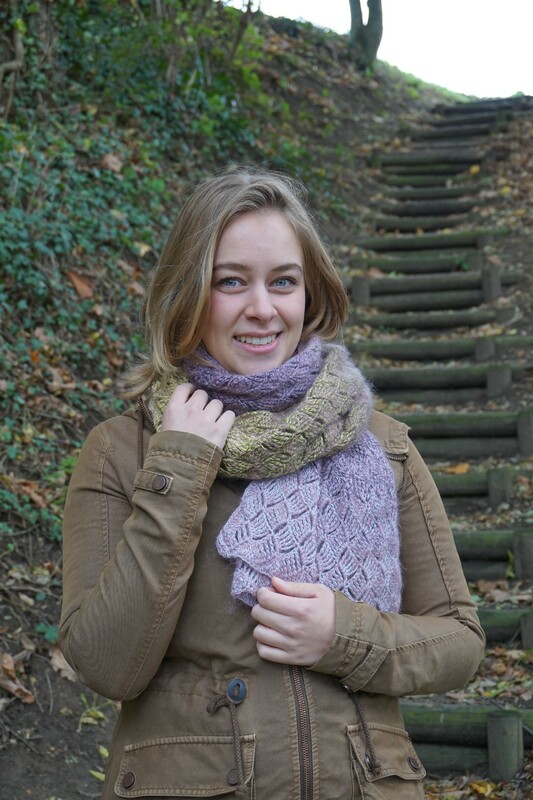 Cozy up for the colder months!